Here at Hume Hire, we have the equipment to take care of all your skid steer and dingo hire needs. Our skid steer loaders are versatile and suited to take on many different tasks. No matter the size of your project or whether you need wet hire or dry hire, we are right for the job. We have a number of skid steer and dingo options available for a variety of tasks including posi track loaders, bobcat loaders, terex skid steer loaders, dingo mini diggers, mini loaders and more. The size you’ll need, along with the attachments, will depend on the scale of your project. The PT30 Posi Track Loader features a 32hp engine, 4 in 1 bucket, works great for minimal ground disturbance and does not require a licence for operation. Its 1220mm wide compact size makes it easy to manoeuvre and perfect for performing tight access jobs. Our dingo all-rounder features a 4 in 1 bucket with teeth, quality torque augers with bolt-in teeth, fast ground speed, fantastic digging power and a 900mm trencher. Auger sizes are available in 150mm, 250mm, 350mm and 450mm. This skid steer loader is an excellent choice for small access jobs and does not require a licence for operation. 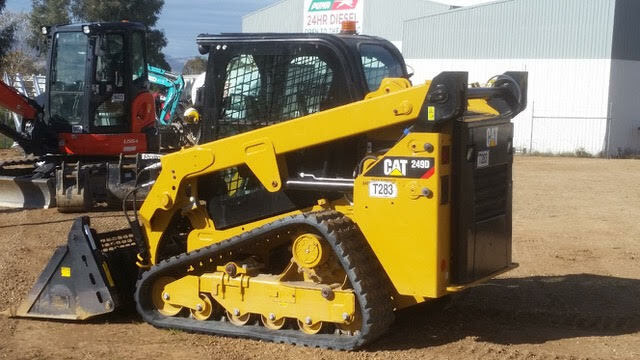 Hume Hire is located in the border town of Albury and offers unparalleled long-term rates on skid steer equipment such as bobcat loaders, dingo mini diggers, terex skid steer loaders and mini loaders throughout New South Wales and Victoria. Our services are also available in Wodonga, Wagga Wagga, Northern Victoria and Shepparton. At Hume Hire, we offer the best in skid steer, and dingo loader hire at a price you can afford. 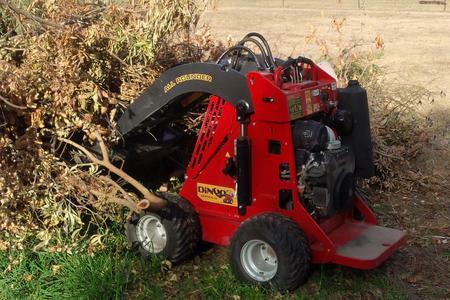 No matter the size of your project, we have the equipment to get the job done. Whether you’re a contractor or individual tradesman, need wet hire or dry hire, we’ll outfit you with the right equipment to suit your project needs. We take pride in our superb customer service and will do all we can to ensure the hire process goes as smoothly as possible. 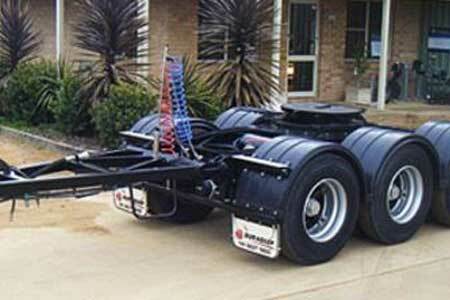 All equipment is well-maintained and in excellent working condition, ensuring safety and reliability. Our friendly team is always here to answer questions and provide information on all of our equipment. Contact us today to discuss your plant hire needs and obtain an obligation-free quote.